What happens when a computer scientist is interested in social science? 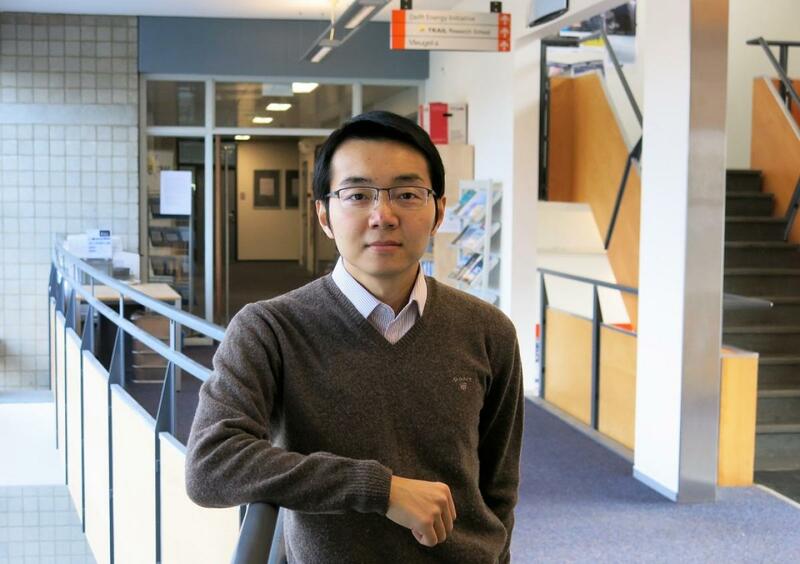 Assistant Professor Aaron Ding thinks a multidisciplinary approach enriches his research. “My research at the moment is in a multidisciplinary field called Internet of Things. It actually covers a lot of fields including computer science, engineering and a little bit of social science. I was actually more of a computer scientist before, so for me, landing here at TPM gives me a lot of exposure to the social science part."